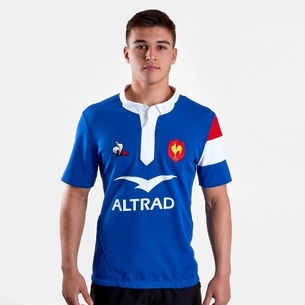 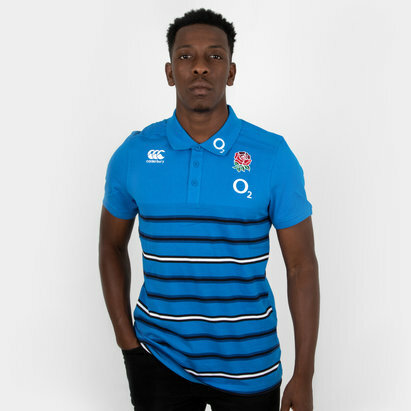 Within our rugby shop you will find a fantastic, and growing, range of rugby boots, rugby balls, rugby protection, rugby replica kit and other rugby equipment. 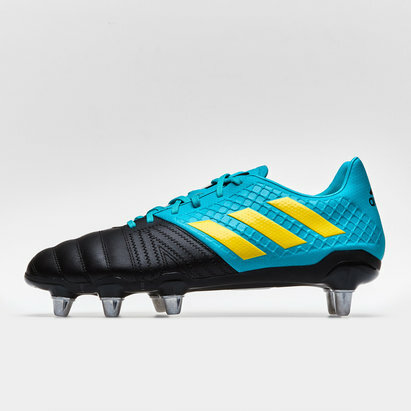 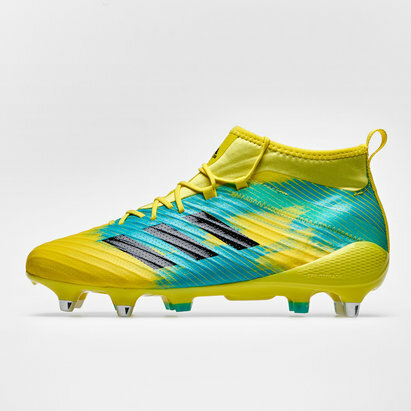 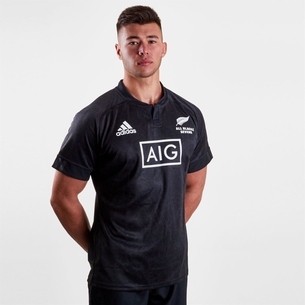 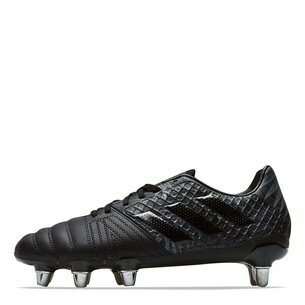 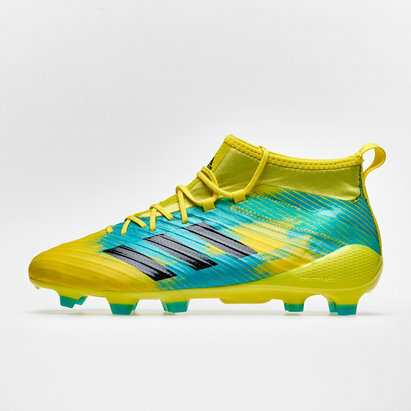 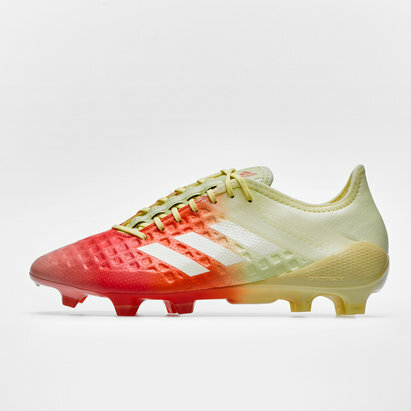 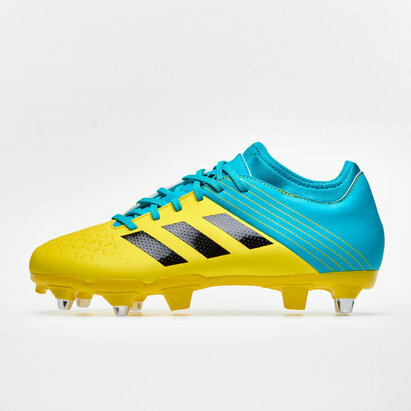 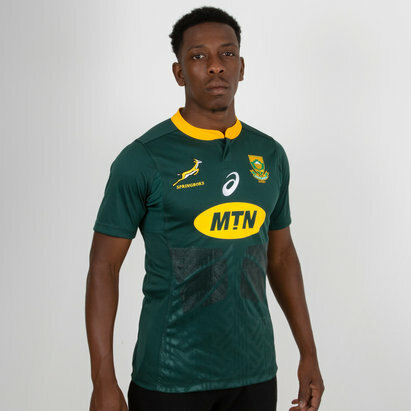 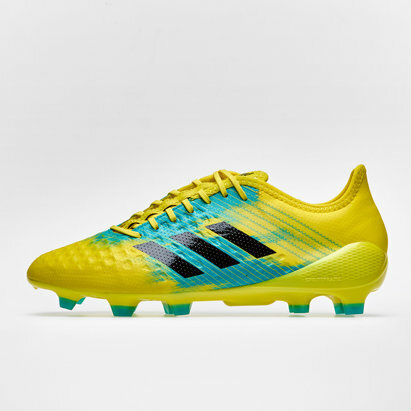 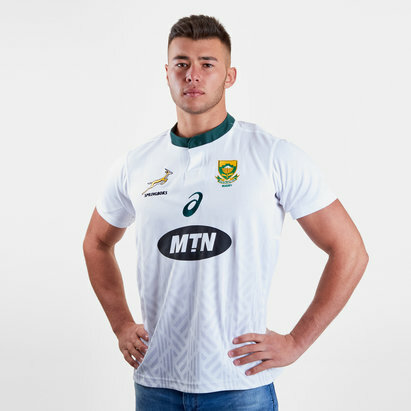 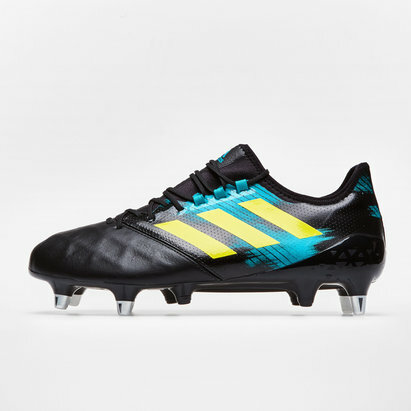 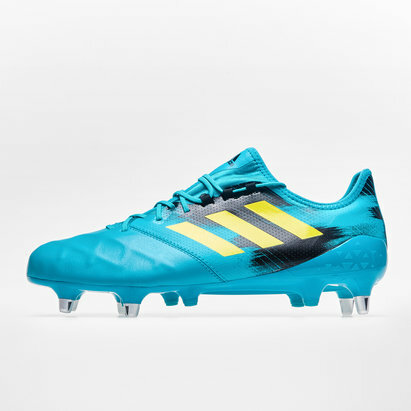 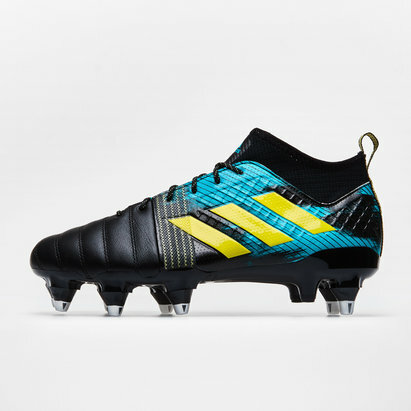 We offer rugby boots and kit from all the major brands including adidas, Asics, Canterbury, Gilbert, Kooga, Mizuno, Optimum, Puma & Under Armour. 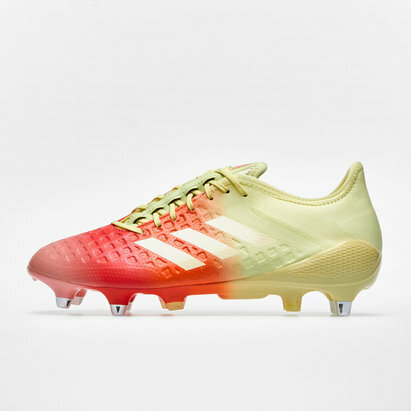 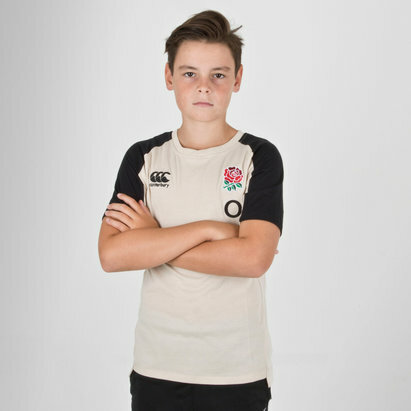 With rugby boots for all levels and abilities, from seasoned pros to juniors getting on the field for the first time, our rugby shop staff will ensure that you get all the advice you need to choose your perfect pair of rugby boots. 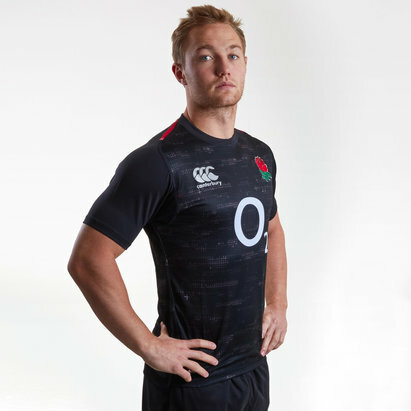 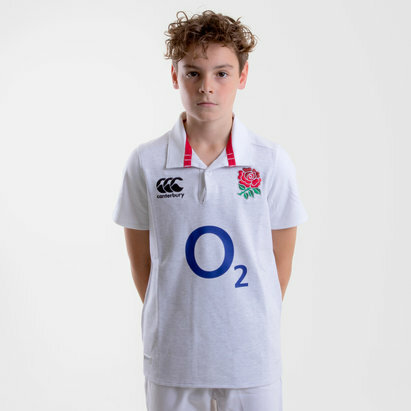 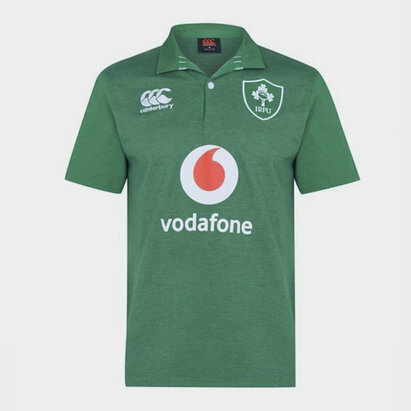 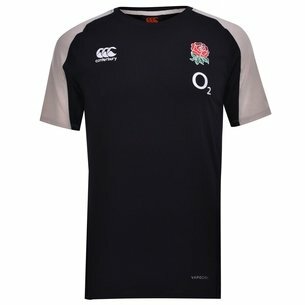 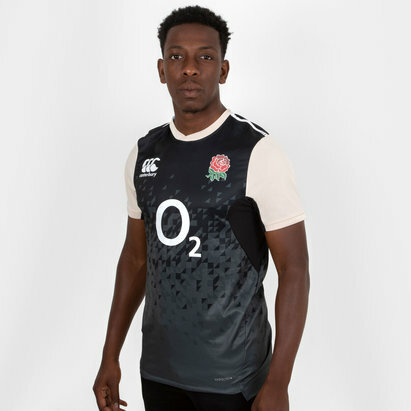 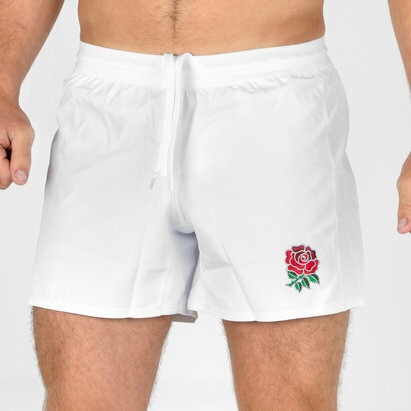 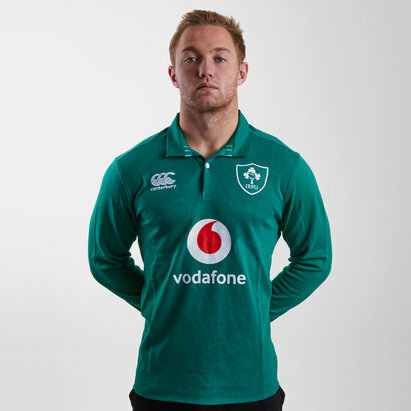 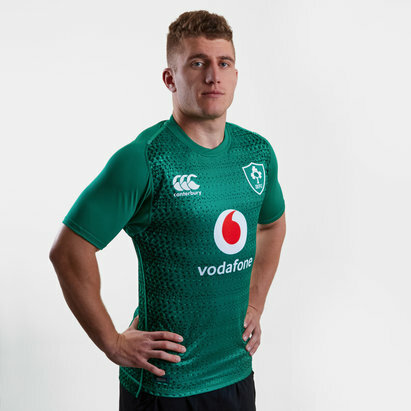 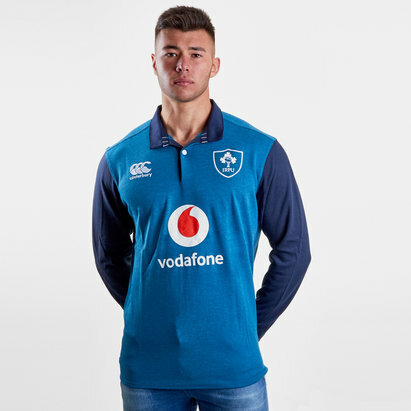 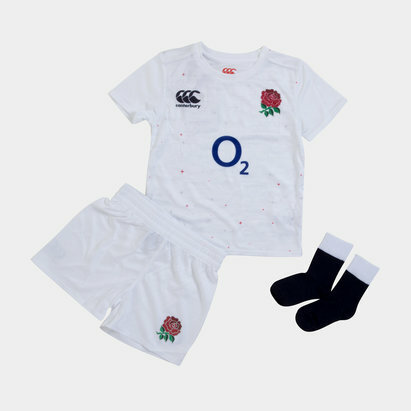 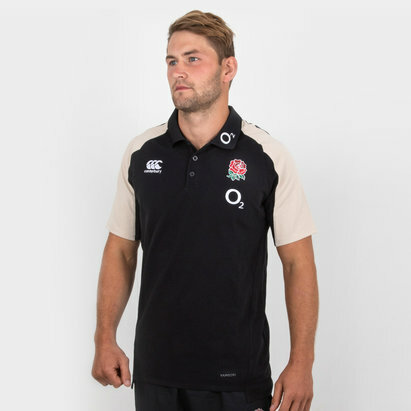 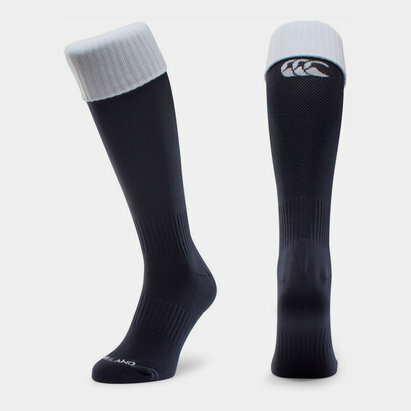 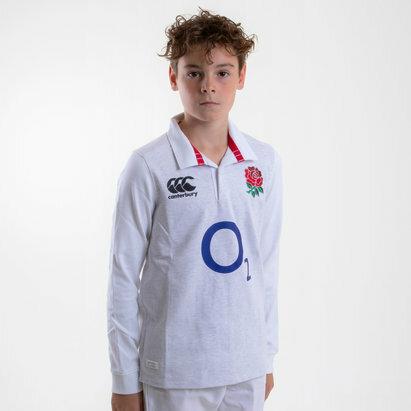 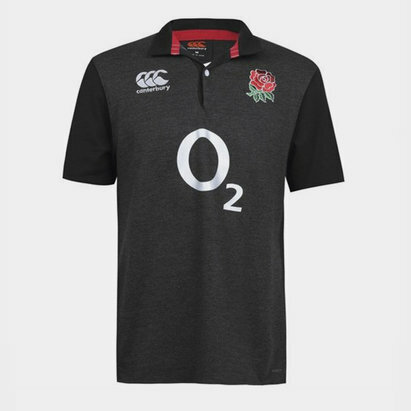 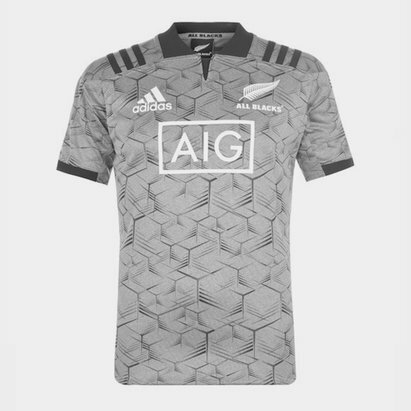 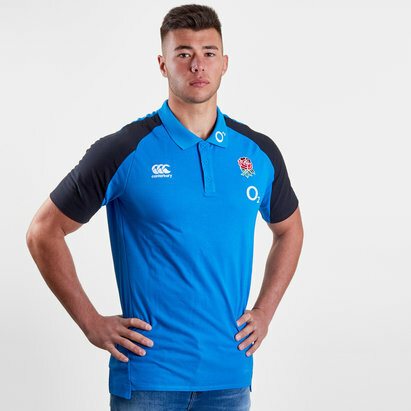 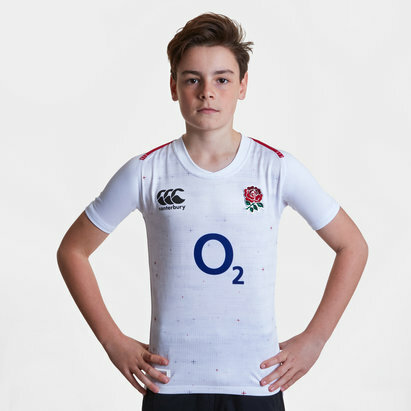 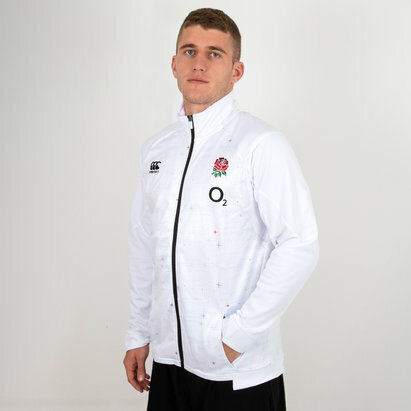 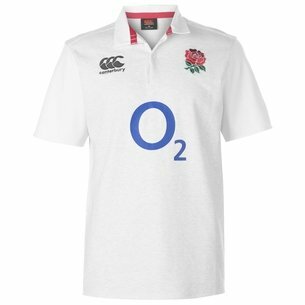 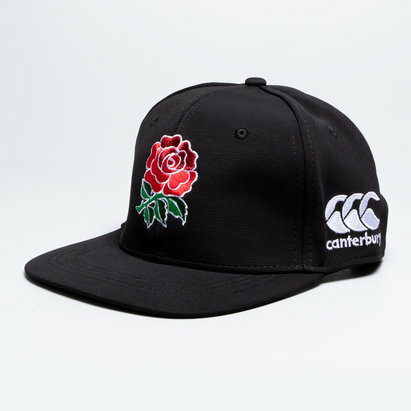 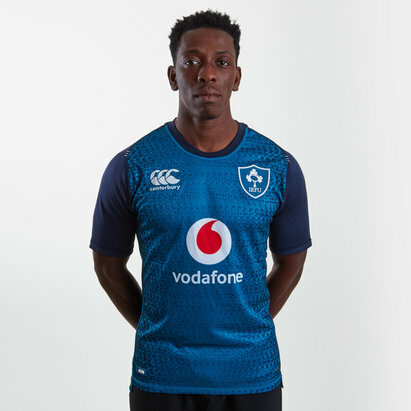 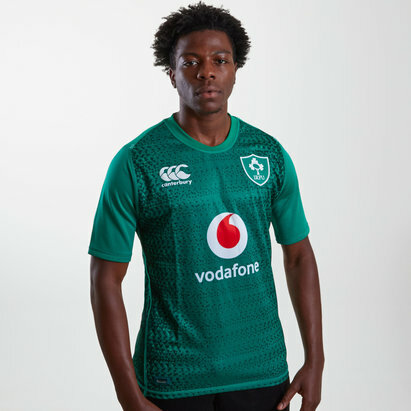 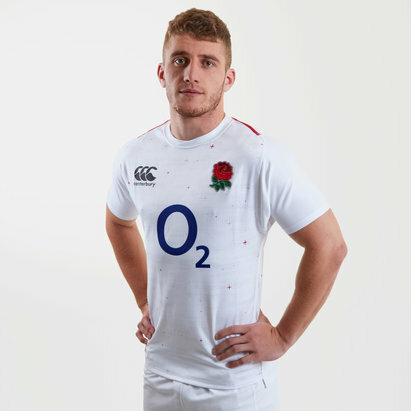 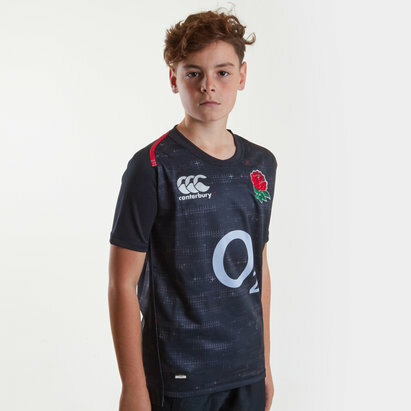 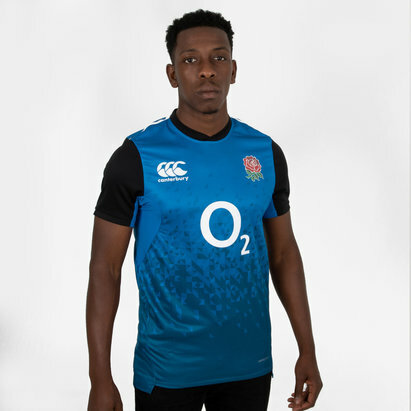 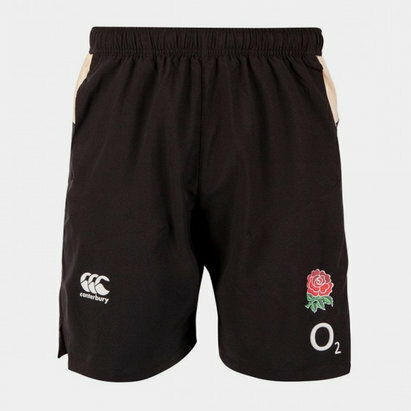 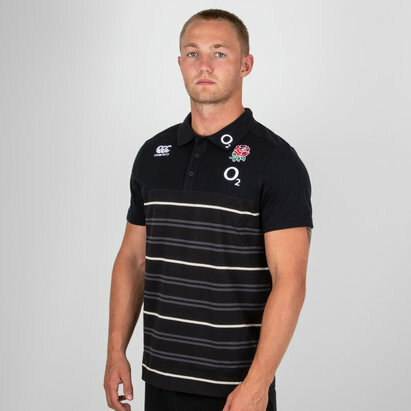 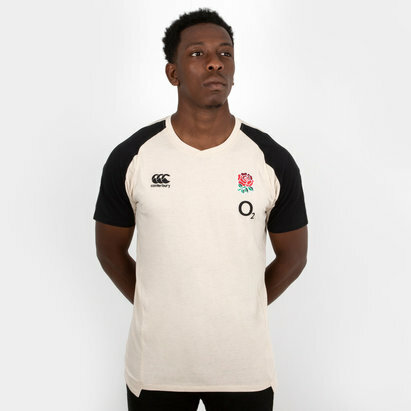 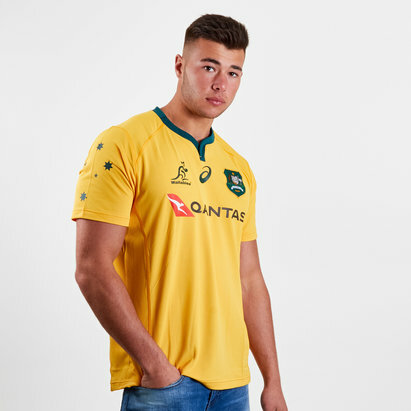 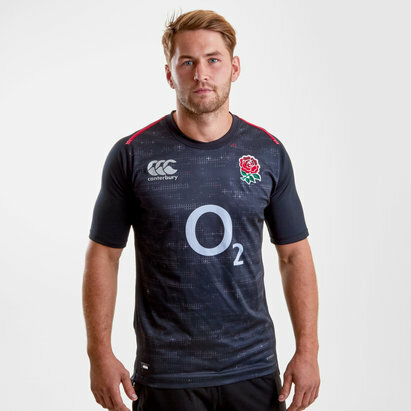 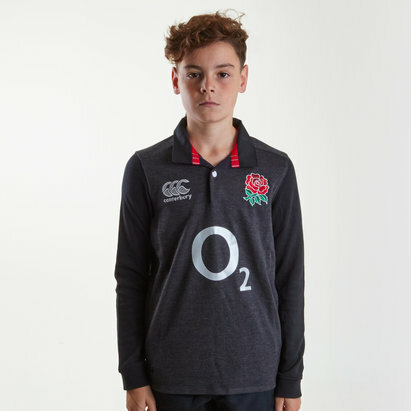 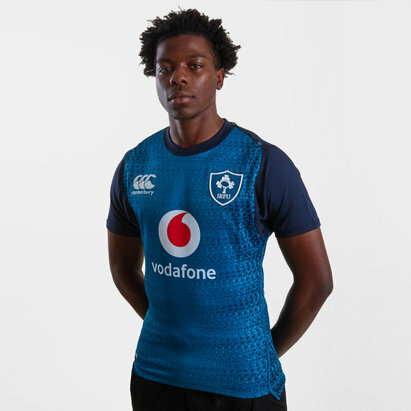 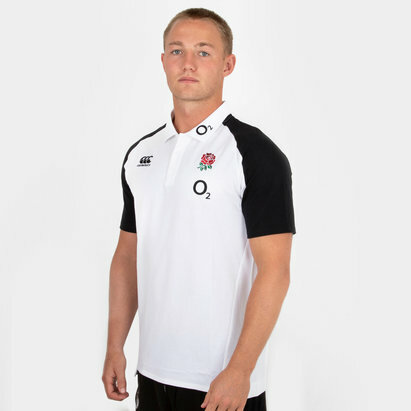 In addition to rugby boots and balls, our comprehensive rugby shop features a large range of protective rugby equipment including rugby head guards, rugby mouth guards and rugby body armour, as well as rugby clothing, including England & National Replica Kits, for both players and supporters alike. 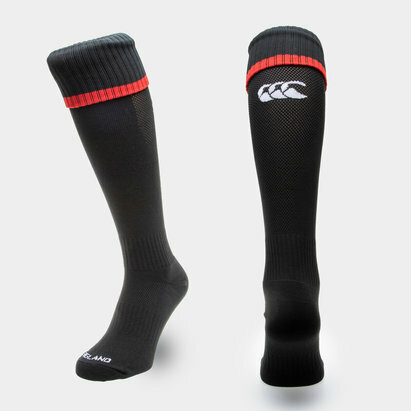 So feel free to come in and browse our fabulous rugby equipment range at superb prices.